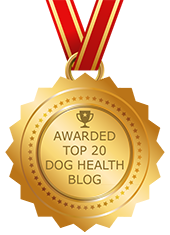 What You Probably Didn't Know about Splenic Tumors: Listen to this Podcast | Dawg Business: It's Your Dog's Health! My brother-in-law had a dog die to hemangiosarcoma couple of years ago. The prognosis with this cancer is generally poor but on top of that, their vet insisted it was a urinary tract infection. It wasn't until he got a second opinion when Mandy got properly diagnosed. Surgery gave them couple of weeks of quality time together. The first thing to realize about splenic tumors is that only about 50% of them are malignant. While splenic tumors aren't exactly rare in dogs, about a half of them are non-cancerous. Whether cancerous or not, the biggest imminent danger with splenic masses is a dog bleeding out internally. Massive internal bleeding is often what brings the dog to a vet and leads to a diagnosis. The second important thing is to be aware of the potential early signs. Most of the time you'll hear there are no early signs. But there are. The symptoms of a bleeding splenic mass can masquerade as signs of an aging, arthritic dog. After an active day a dog will become very quiet, painful, reluctant to move, having difficulties to get up ... That was exactly what was happening with Mandy. Some days she looked okay and the next day was unable to go out to potty without help. Then she'd feel better and then crash again. And this pattern kept repeating itself. According to Dr. Spector, almost every dog she's seen for a splenic mass had a history of waxing and waning lethargy and pain. The reason for that is that as the tumor is growing, it bleeds into the abdomen, particularly with activity or exercise. This results in a lethargic dog who can barely move. Then the blood gets reabsorbed and the dog bounces back. If your dog is having such symptoms, don't automatically assume it's arthritis. One thing I always check on a dog who is lethargic is gum color. To treat, the first thing to do is to remove the spleen. While it does have a function in the body, a dog can live without one. If your dog does have hemangiosarcoma, it can give you some extra quality time to say goodbye to each other and catch up on their bucket list. If your dog's splenic mass is benign, it will save your dog's life. If my dog was diagnosed with a splenic mass, I would agree to surgery regardless of what the mass may or may not be. The case study used in a podcast is about a dog who's condition was about something else all together. 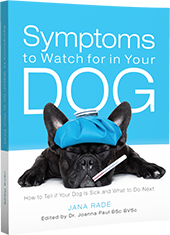 Be watchful of your dog's symptoms and don't jump to conclusions. 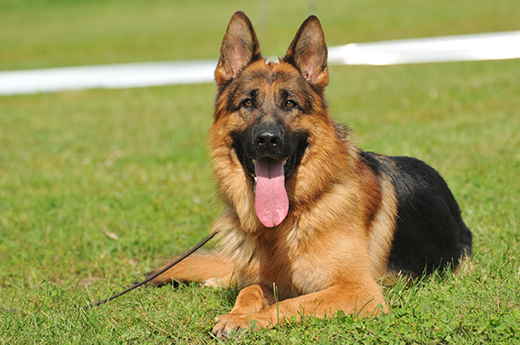 Do listen to the Spleen tumor may not be malignant, it can save your dog's life one day. 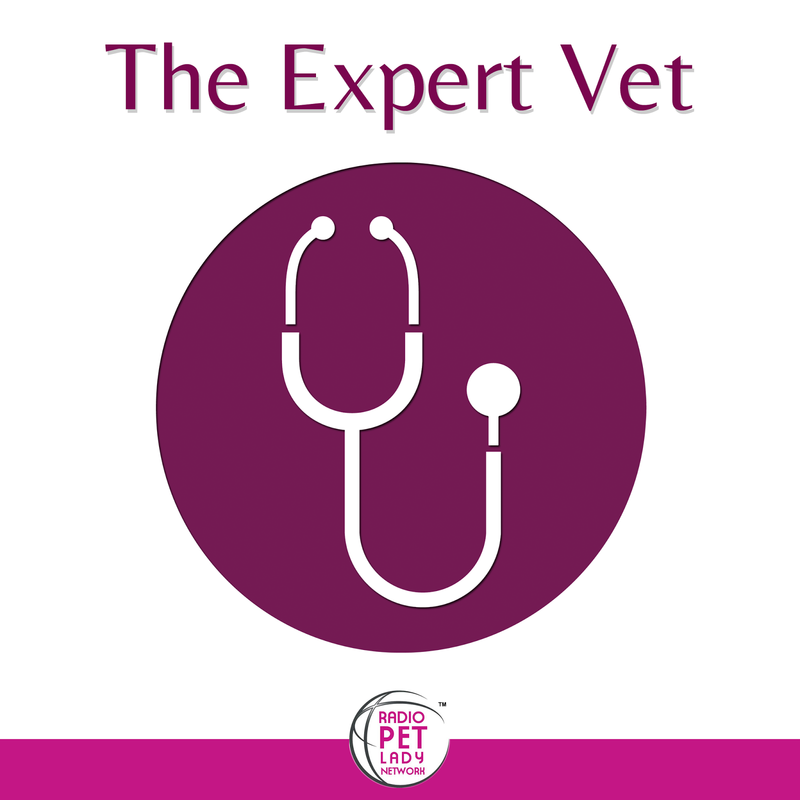 Do check out Dr. Donna Spector's The Expert Vet podcast library on The Radio Pet Lady Network. I never miss a single podcast and I have learn a lot of vital things from the shows. Walks Like A Splenic Tumor, Quacks Like A Splenic Tumor ... It Must Be A UTI?!?! Are Splenic Tumors Always Malignant? Thanks for this post - my sister's dog was just diagnosed with hemangiosarcoma - going to send to her. So sorry about your sister's dog. Unfortunately, the information here is more useful prior diagnosis and when the diagnosis might be something other than hemangiosarcoma. There is some research being do using a mushroom extract, which seems promising. I'd definitely get the Dog Cancer Survival Guide too. Thanks for sharing. Getting the right diagnosis is so important with cancer as often time is of the essence. Yes. With some cancers ther is time but with some there isn't. Lymphoma is one which you want treated (correctly) yesterday. Splenic tumors, whether benign or cancerous are very urgent too because of the possibility of severe internal bleeding. And hemangiosarcoma is highly invasive. Thanks for sharing this information. Early detection is so important. Mandy was such a beautiful dog! Thanks for sharing this helpful information. Thank you, Cathy. This was the first time I heard one actually CAN see it coming. Figured it was important to share. Whenever there are warning signs, it's good to know what they are. Thanks so very much for sharing with everyone. It's always important to investigate and confirm rather than to assume. Early detection is so important for the treatment of cancer. Unfortunately, cats are so good at hiding their illnesses, that by the time you find out, it's too late. I lost two cats to cancer. Yeah, cats are masters at hiding problems. Thanks for the great post and valuable information. Early detection is key. Very interesting! Cancer is so scary. I had a dog that had cancer of the uterus when I was a kid. It is interesting that a dog can live without a spleen and that it can resolve the type of cancer you mentioned. Yeah. Not that the spleen doesn't serve a purpose but one can live without it. If the tumor IS cancerous, surgery mostly just buys some time. However, when it's not cancerous, surgery is curable. Wow, this was great info to learn, thank you. I get so scared with cancer - it is horrible and ugly and creeps up without warning a lot of the times. I am glad you are sharing this information with pet parents. Thank you. Yes, cancer is scary. 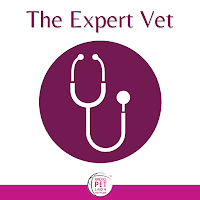 It is a fact, though, that with recent treatment options, more dogs die of kidney and liver failures and other conditions that of cancer in terms of survival rates etc. Thanks for sharing this important information that could potentially help someone catch cancer early. Knowing the symptoms can really make a difference. Understanding this symptom could indeed help people catch it earlier anyway. So that's still better than not knowing until the dog collapses from bleeding out internally.